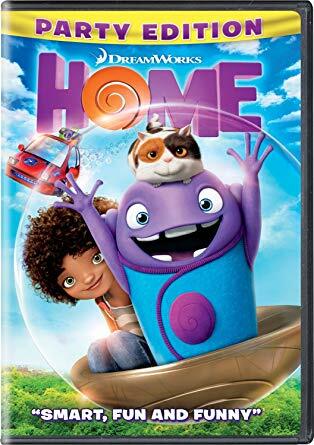 Come and enjoy the movie “Home“- an animated Dreamworks presentation about the value of friendship and home! Bring a friend. Free admission & popcorn!